DCS stands for Dynamic Cooking Systems, and this company lives up to the name with every product that they make. DCS grills are truly the gold standard when it comes to high-end grilling. They are innovators who pay close attention to every detail when designing their products. 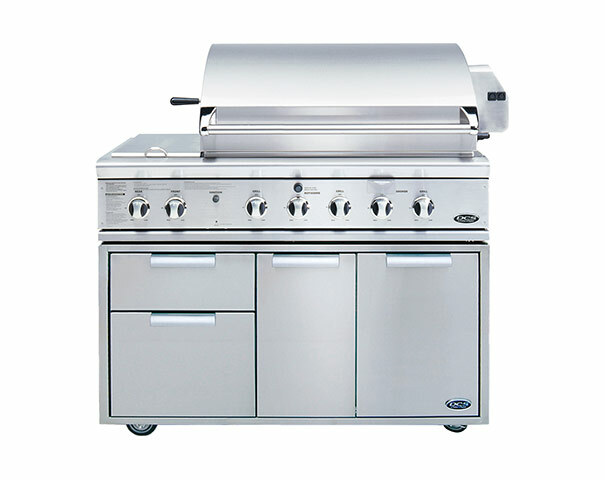 Their grills are capable of reaching extreme temperatures, perfect for anything from searing to slow-cooking. 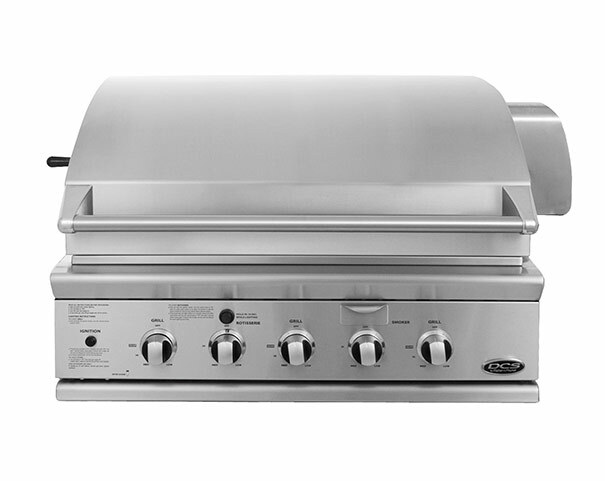 With DCS, you are truly experiencing grilling greatness.